All Repairs Done In House! With over 20,000+ Repairs and counting, My iPhone Repair is the most experienced and trusted iPhone 8 Plus repair center in Santa Rosa. iPhone 8 Plus Repair – all repairs completed within a few hours in any of our locations in Santa Rosa, Windsor, Rohnert Park or Petaluma. My iPhone Repair Santa Rosa has been professionally repairing, fixing and restoring iPhones at our repair center, located in Santa Rosa, CA for over 8 years. Our stellar track record has earned us an accreditation with the Better Business Bureau and many positive reviews on Yelp. 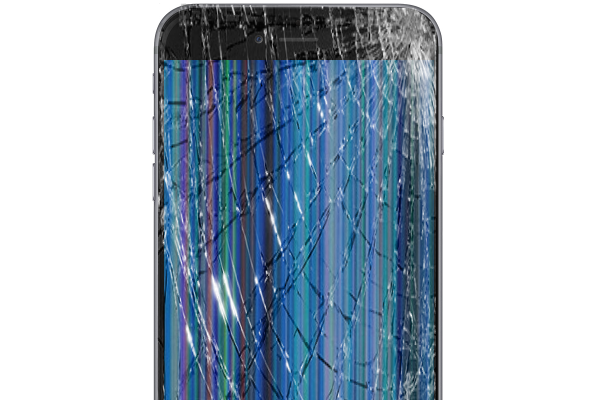 To provide an alternative repair option rather than repairing your device through the manufacturer using high quality parts with the best customer service. Drop off your iPhone 7 Plus for repair and pick it up usually within an hour! We truly care about our customers & end product which is why our customers love us! You will too when you have your iPhone 7 Plus repaired! All iPhone 7 Plus Repairs include a 30 Day Warranty that covers against malfunction This does not cover accidental, physical or water damage.